Do you want to get a dental examination and you’re searching for an expert dentist Yuba City? Routine dental exams are essential and help to maintain healthy gums and teeth. They also help to avoid the extra financial expenses that are linked with dental problems which worsen over time leading to more extensive and costly problems later on. Individuals of all ages should get checkups at least twice every year to identify issues early enough. Medical history review –a dentist assesses how new illnesses or medical conditions may be affecting your dental health. Oral cancer screening –your lips, face, neck, throat, tongue, gums, and tissues are checked for signs of oral cancer. Existing restoration examination –the dentist checks current crowns, fillings including other restorations to confirm if they are in excellent condition. 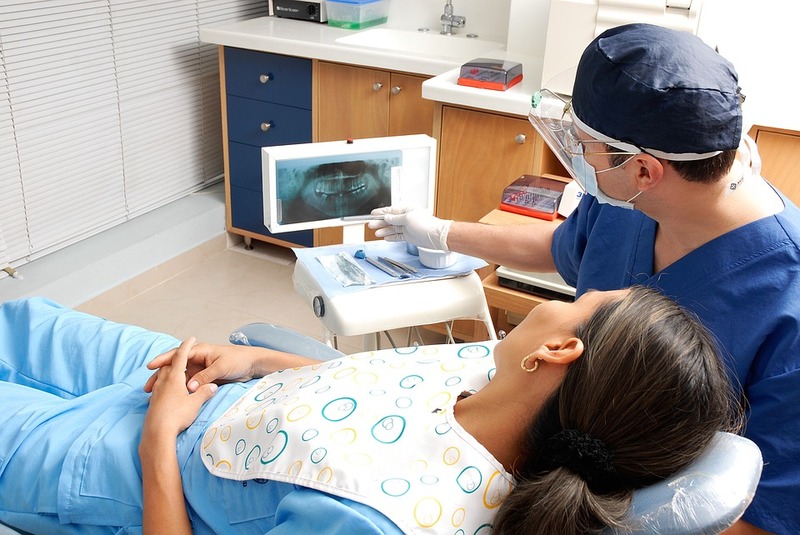 Gum disease evaluation –the gums on the bone surrounding your teeth are checked for any proof of periodontal disease. Other than getting oral cancer screening, the dentist will advise you on how to prevent oral cancer. This can be done by avoiding tobacco products and taking alcohol in moderation, eating a balanced diet and limiting your exposure to the harmful UV rays. Your dentist in Yuba City will also give your teeth thorough cleaning. Usually, they begin by scraping off the built-up tartar or plaque which often collects below and above the gum line before they can check every tooth to remove food particles that may be clinging on. The dentist also gives your teeth a shiny and smooth finish using a tooth polisher that has a slightly abrasive paste and a spinning head. This polishing gets rid of any residue that could have been missed previously and will make the teeth smoother. During your dental exam, the dentist will take x-ray photos of your mouth to see if there are issues below the surface of your mouth. This will involve biting down a specially designed piece of plastic when the x-ray machine is placed against your cheek. The images will show all the visible teeth parts including the roots below your gum line and jaw bones. Digital x-rays are safer because they emit 90% less radiation, take less time, and allow for secure storage compared to traditional x-ray machines.